CHECHESMITHNATION : This Look Is Flavour Inspired Abi? 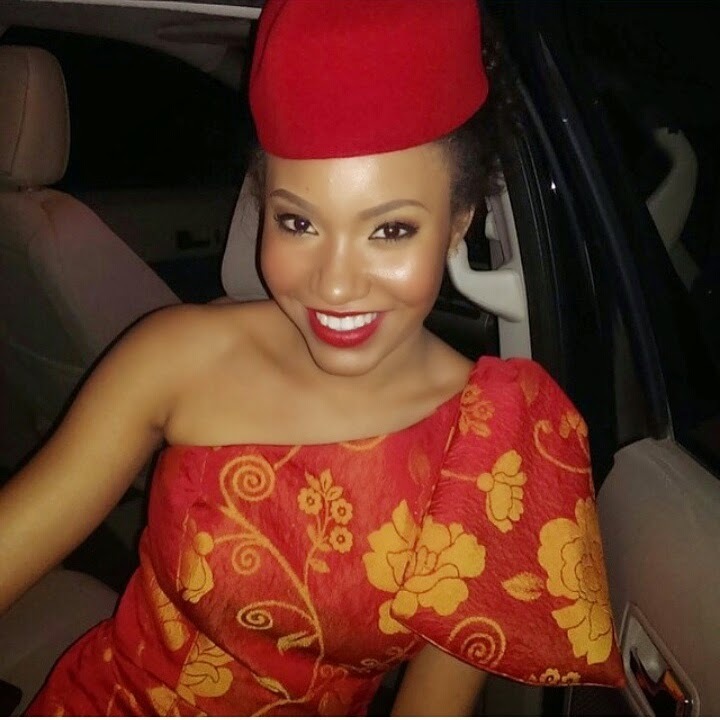 Anna Banner, the 2013 Most Beautiful Girl In Nigeria pageant winner is so repping 'Ndigbo' in this red cab look. We are feeling the red lips combo too, and her mono-strap outfit Is stylish.